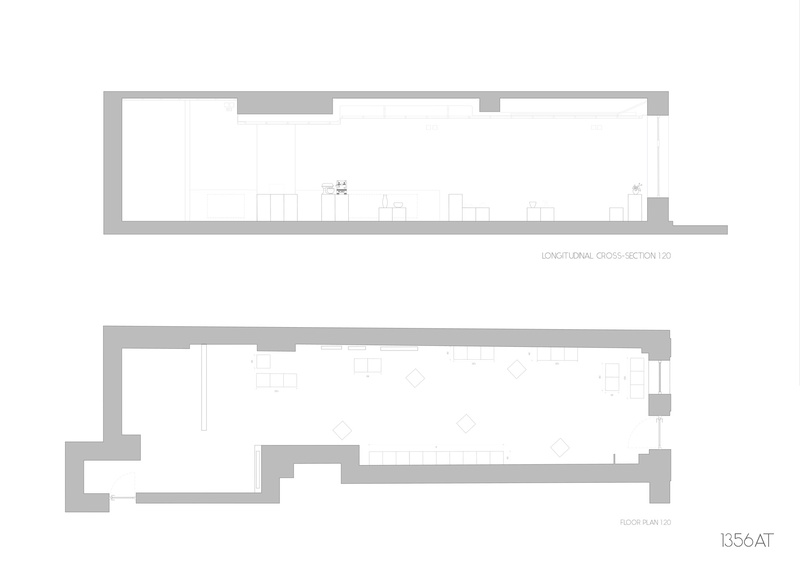 We have decided to give to the created space certain nuances, to offer a tranformative and transformable design.We’ ve chosen as shutter two elements, two wooden boxes which will generate the outcome of the plans. They will be devised, of course by the MBQ experts. Overlaged, welded, serving as an expository surface, chair, table, but which also include a stashing space for the object, this two elements providing the required versatility of the space. It’s an ordinary day at Mesteshukar Boutique.The visitors will be guided by the smell of coffee pervading through the objects display and will stop to savour them on one of the allotted plans in the “living room”. We’ve also proposed and expository plan, where the whole “living room” gathers and becomes a single object, a space generator. 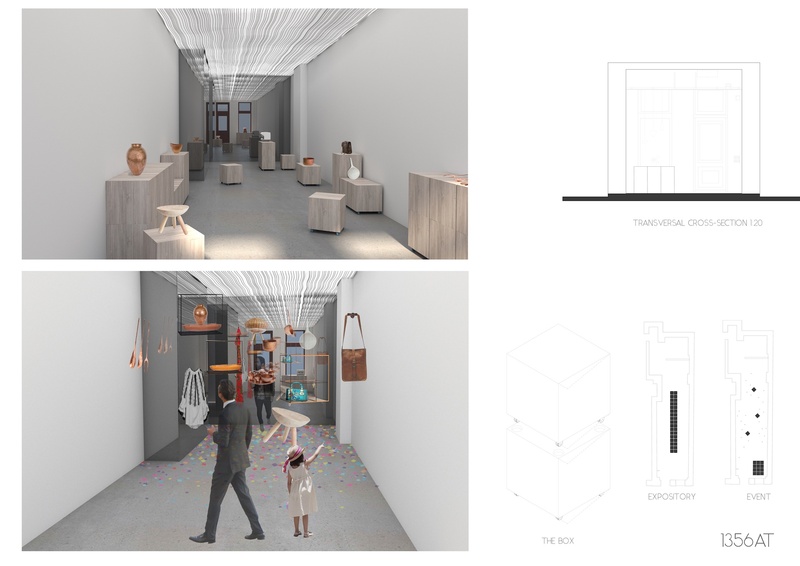 On the night of the event, all the boxes will merge and will form a spacious bar area.Theboutique’s display will be suspended and manufacture the show by themselves.The visitorswill be able to walk among them, thus acquiring a different perspective on them. We shall not interfere with existing environment(textures, materials, lighting), taking into account that the current display suits our current proposal.